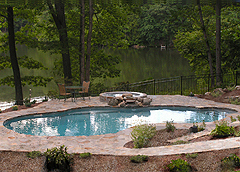 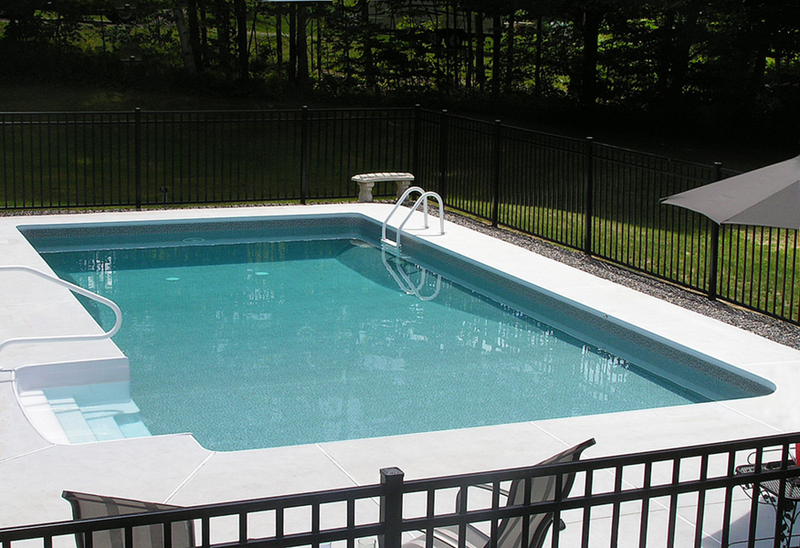 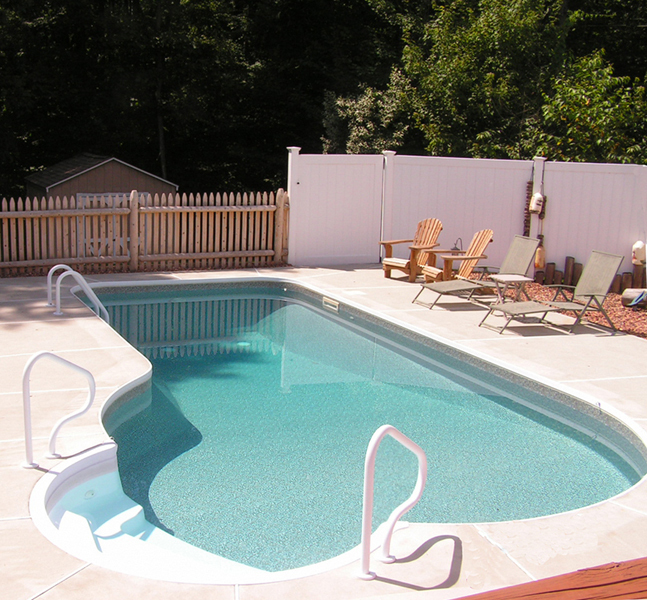 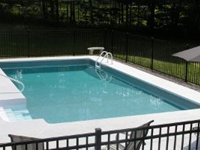 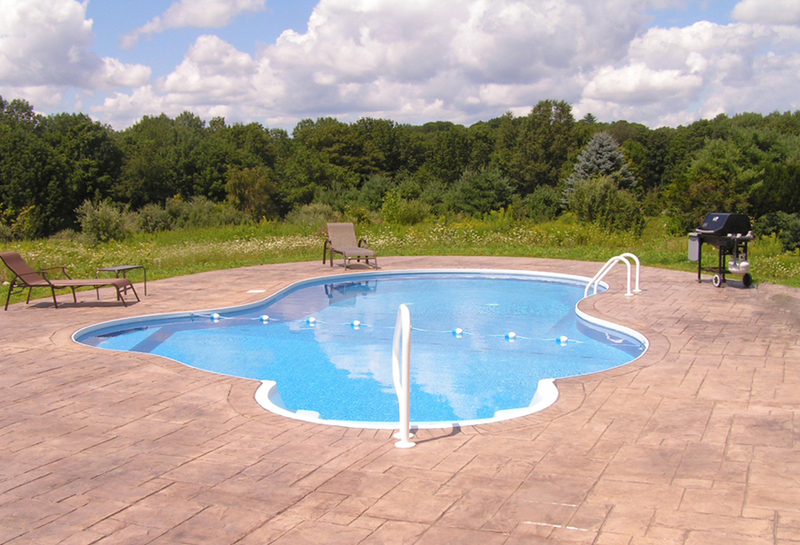 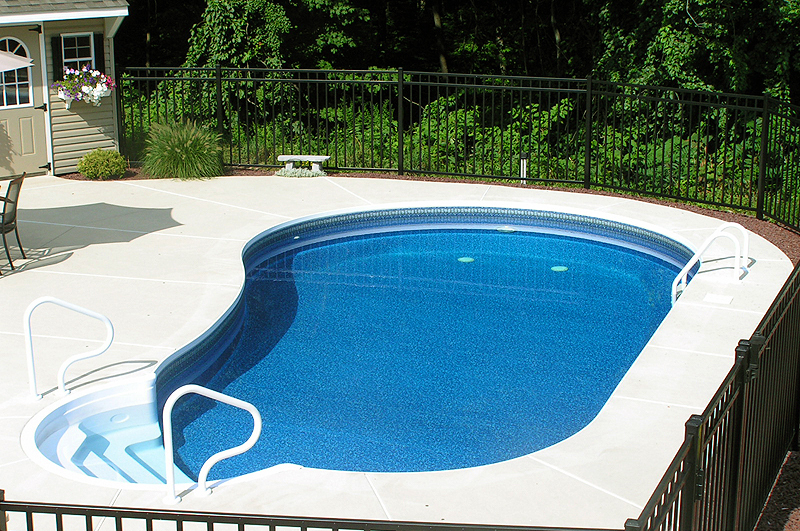 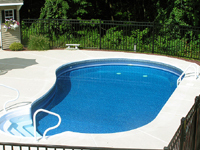 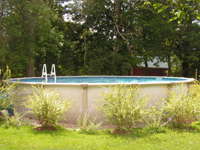 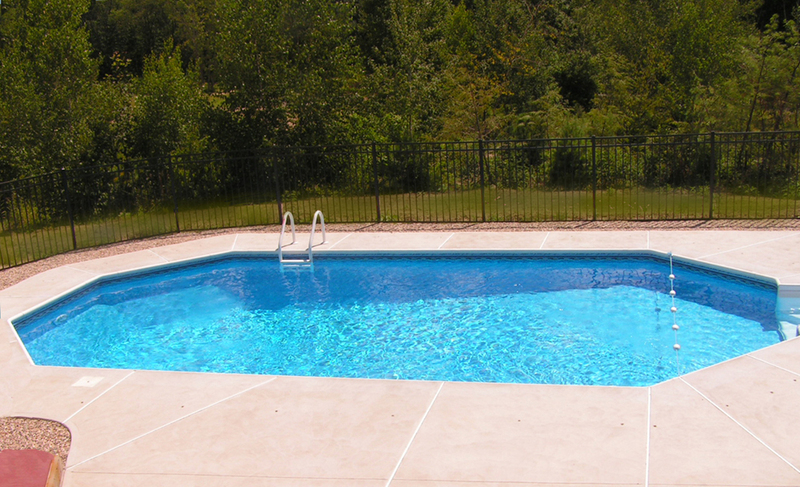 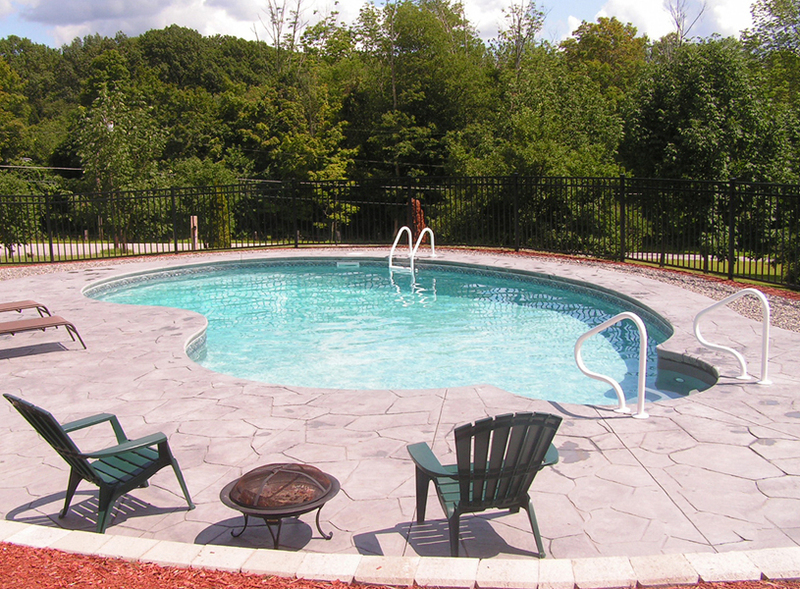 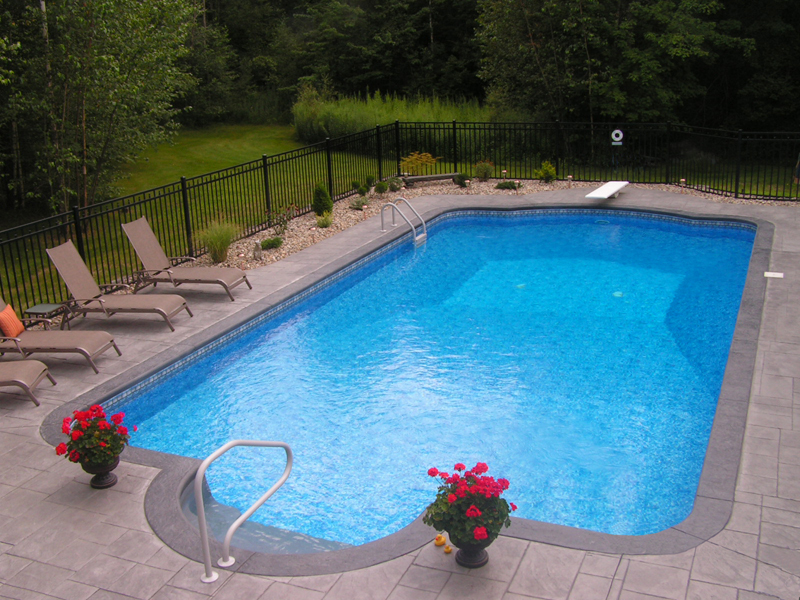 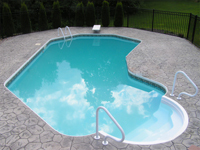 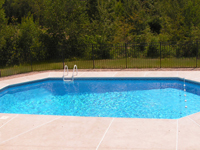 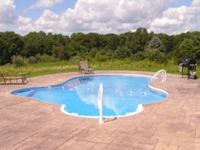 Thinking about a new inground or above ground pool? 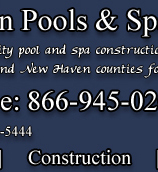 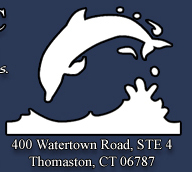 Call 860-283-5444 or e-mail for a FREE estimate! 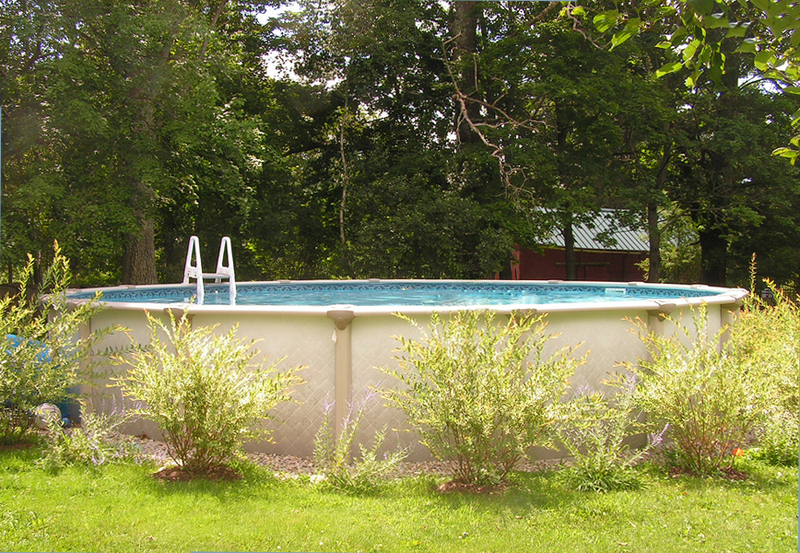 All photos open in a new window.